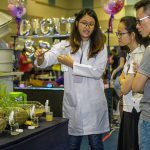 Miri – 2 May 2018 – The Faculty of Business at Curtin University, Malaysia (Curtin Malaysia) is inviting members of the public in Miri to its 2018 Entrepreneurship Carnival at the university campus on 3 and 4 May 2018. It will be open from 9.00 am to 5.00 pm at the foyer of the Harry Perkins Lecture Theatre on both days and entry is free of charge. This year’s carnival follows a highly successful inaugural carnival last year. 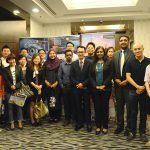 It is aimed at promoting entrepreneurship and an entrepreneurial spirit amongst students at Curtin Malaysia. It is being organised by the Faculty of Business in collaboration with three student groups, namely the Founders Club, Institute of Marketing Malaysia (IMM) Student Charter and students taking the MGMT 3005 Event Management unit. 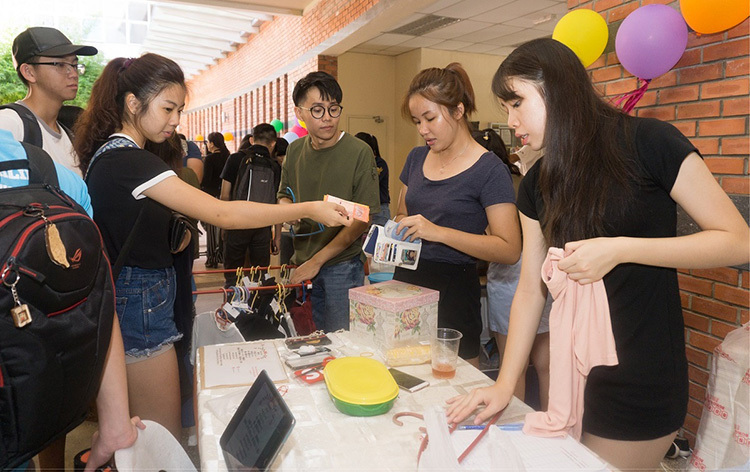 This year’s carnival will feature stalls operated by 14 locally-based small and medium-sized enterprises (SME), in addition to 16 operated by student teams as part of the ‘Student Entrepreneurship Challenge’ being held in conjunction with the carnival. Visitors to the carnival will be able to visit the stalls, find out about the different enterprises, and purchase an array of products including shawls and apparel, DIY crafts and traditional handicrafts, health care and massage therapy products such as essential oils and body scrubs made from Borneo Highland salt. They will also be able to buy a wide variety of homemade food and beverages, including local and international specialities, cakes and pastries, and fresh fruit juices. 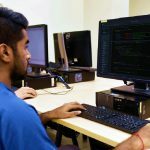 They can also enquire about various services such as travel advisory, networking via social media, and software creation using ‘paywave’ for on-campus purchases. In addition, there will be a photo booth where visitors can have instant photographs taken. This year’s Student Entrepreneurship Challenge is open to all Curtin Malaysia students on the condition that at least one team member is from the Faculty of Business. The students have to form business entities, submit business plans and execute them by conducting business during the carnival. Participating teams will be judged by a panel of evaluators and cash prizes await the winners. Students taking MGMT 3005 Event Management Unit have pledged to donate their proceeds to a local charity. 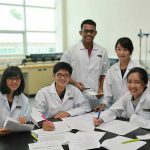 Meanwhile, The Founders Club is holding its first campus-wide ‘pitching competition’ called the Bazaar Pitch, which is designed to be a platform for Curtin Malaysia students to express their creative business ideas before judges from diverse business backgrounds at the university’s Auditorium on 4 May. As ‘pitching’ or selling an idea to a group of people is seen as an essential skill for budding entrepreneurs, it is hoped that the competition will help the students hone their entrepreneurship and presentation skills. Students can enter as individuals or in teams of three, and each will have up to 10 minutes to pitch their business cases. The top three winners will receive cash prizes and certificates of achievement, and the champions will in addition gain free entry to the ‘Techstars StartupWeekend Miri 2018 | Powered by Google for Entrepreneurs’ being organised by The Founders Club. The carnival will also include a sharing session by the CEO and founder of BestTop Consulting Pte. Ltd. in Singapore, Dr. Tony Dayu Jin, who will share his entrepreneurial knowledge and experience with the campus community. Dr. Jin obtained his PhD in Industrial & Systems Engineering from the National University of Singapore in 2013, and had several years’ working experience with the Royal Bank of Scotland in the island state. He is currently the CEO of BestTop Consulting Pte. Ltd., a company that uses Lean-Startup/Design Thinking to develop innovative career coaching services and launches effective marketing campaigns via social networks. 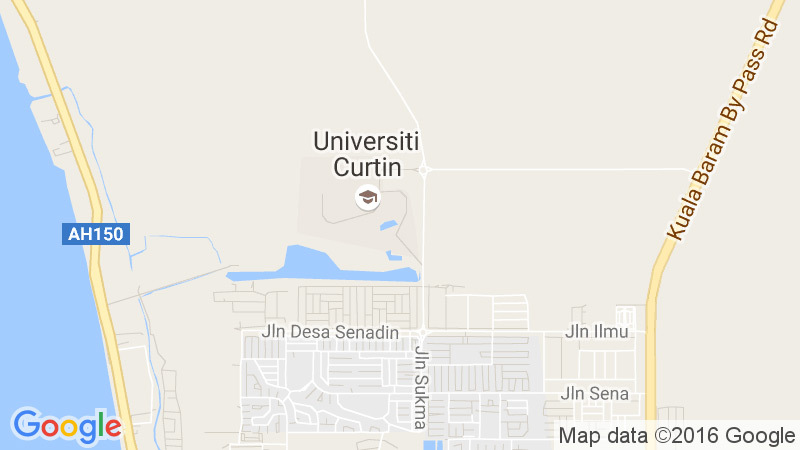 For more information on Curtin Malaysia, visit its website (www.curtin.edu.my), its Facebook page (CurtinMalaysia), Twitter profile (curtinmalaysia), Google+ page (Curtin Malaysia) or Instagram (curtinmalaysia). Scene at last year’s inaugural Entrepreneurship Carnival. 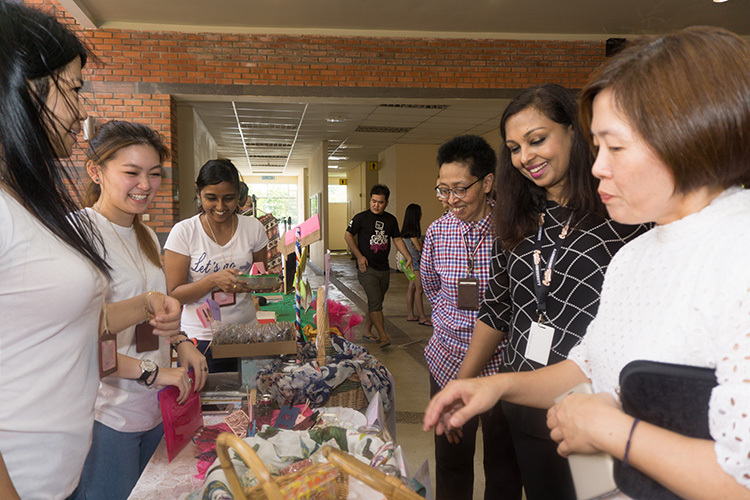 Deputy Pro Vice-Chancellor Professor Beena Giridharan, Acting Dean of Faculty of Business Associate Professor Pauline Ho and Acting Deputy Dean Dr Shamsul Kamariah Abdullah with participants at inaugural carnival in 2017.